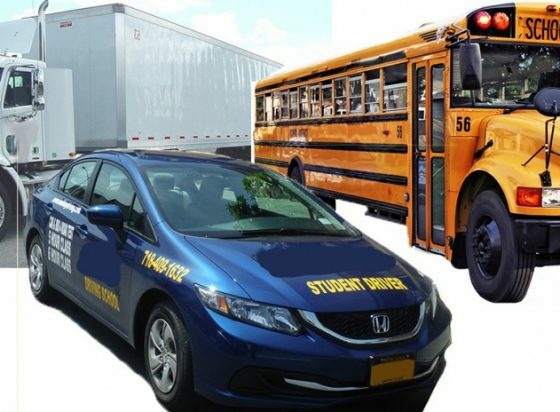 Bronx Driving School has designed classes with the busy student in mind. We have a very flexible system of classes that allows students to take the classes in any order they wish and at their own pace. In some schools you have a very strict schedule for taking the classes and this does not work into a lot of the current schedules of kids busy lives. We offer convenient scheduling 6 days a week.